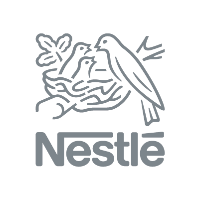 I have been involved with the development of People Analytics and Workforce Planning at Nestle since 2012. 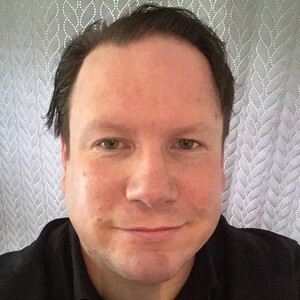 I began my career in HR in 2004 and have held a number of roles across the function including Head of HR Shared Services, HR Business Partner and Learning & Development Lead, as well as holding roles in Finance and IS/IT. It is amazing to see how far People Analytics has come from the time I first became actively involved back in 2012 to the present day. Particularly within our business, it is seen as a key strategic enabler and at the very forefront of the HR Transformation that the Nestle businesses are implementing. We are really starting to see the benefits of a strong People Analytics presence within our businesses but the next challenge is how to industrialize this so that all of our markets and businesses can effectively access and benefit from People Analytics and to share the existing best practices globally. I would say there are two that have been particularly challenging. The first was to standardise and simplify our data and systems globally to facilitate a more effective Business Intelligence framework and delivery and the second challenge has been to keep the momentum after the initial successes of People Analytics and being to satisfy an increasing demand with a relatively limited supply of ready made solutions and analytical expertise on a global and regional scale. I see a couple things happening in the near and far future. In the short-term, I think advancements in technology and the exponential growth of data will create more tools than ever to enable data-based decisions in HR. However, it's not until our entire HR community is brought up to speed in how to think about and utilise data in the right ways that we will truly realise the value of People Analytics.